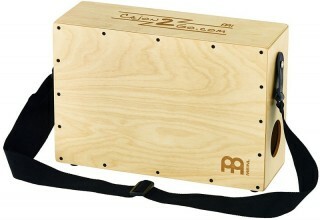 Originally the cajon was created by Perurian slaves. 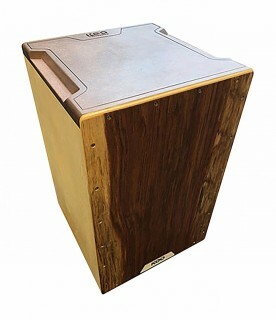 Because they weren’t allowed to have real drums they took boxes for transporting fish and fruits and used them as drums. 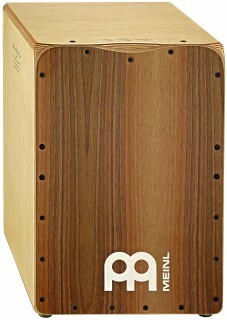 That’s why they started to sit on those boxes playing their rhythms which they brought from their native cultures to Peru. 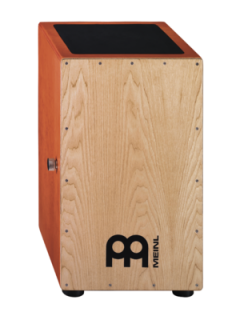 In the present day and age, the cajon is used as accompaniment an all forms of music, whether it’ s rock, pop, flamenco or any other style of. 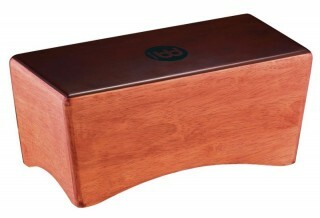 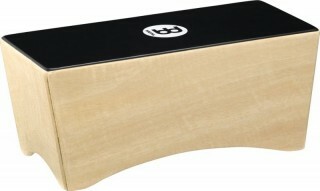 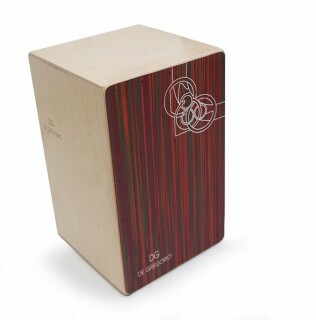 Most of all you’ ll find the cajon used as a substitute for the drum set, especially in unplugged situations. 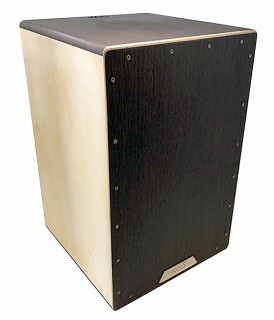 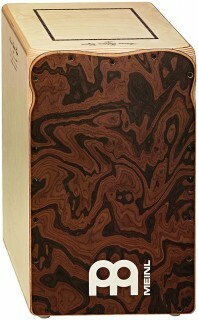 The Cajon has everything a drummer needs: the bass, the snare and the slap, all in one instrument! 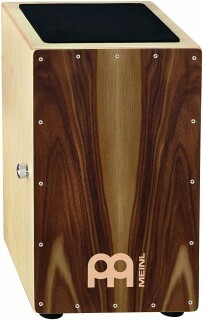 De Gregorio DGC09RMK Bravo RED Makassar Cajon SALE!